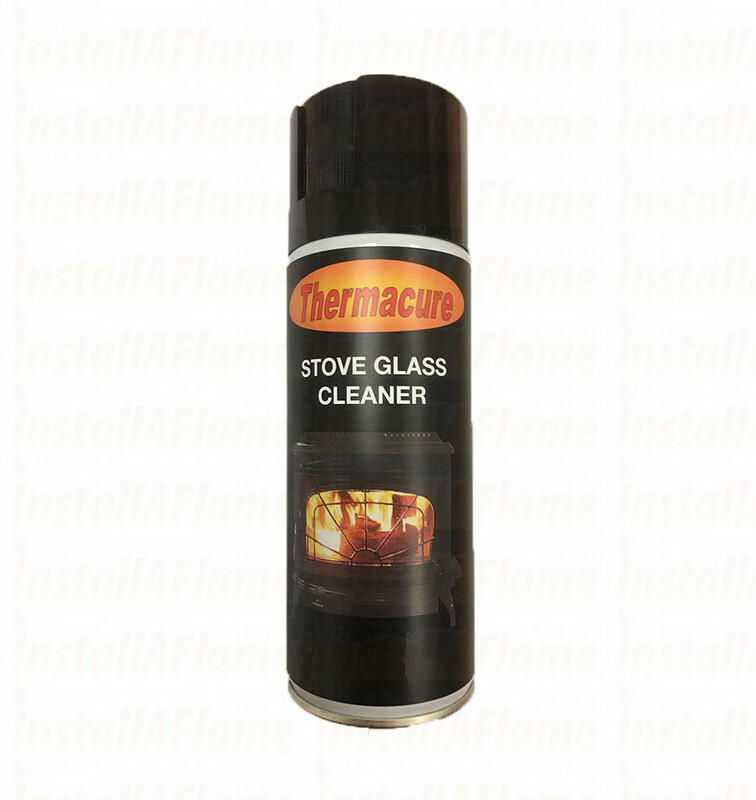 Use on wood, coal or oil burning stoves, glass firescreens or fronts. On woodburning stoves use regularly to avoid substantial accumulations of tar/creosote deposits on glass doors. 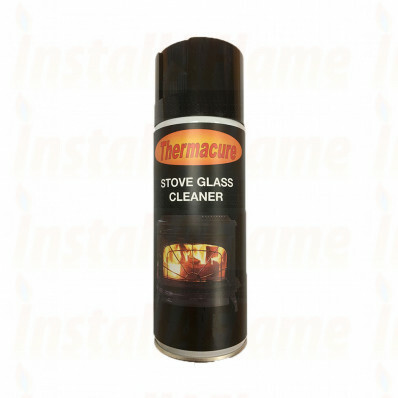 Glass Cleaner can be used on glass oven doors to remove grease. Glass Cleaner cleans where household window cleaners fail. It clings to vertical surfaces to quickly dissolve smoke stains and tar/creosote deposits. It is recommended to clean regularly to avoid excessive stain build up.